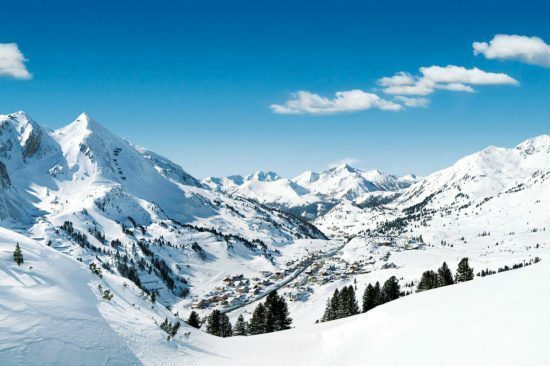 Winter and skiing holidays in Obertauern in Salzburger Land are certain to captivate you. As you ski and snowboard, enjoy the overwhelming alpine vistas, the variety-packed slopes, and how close the pistes are to Hotel Tyrol. 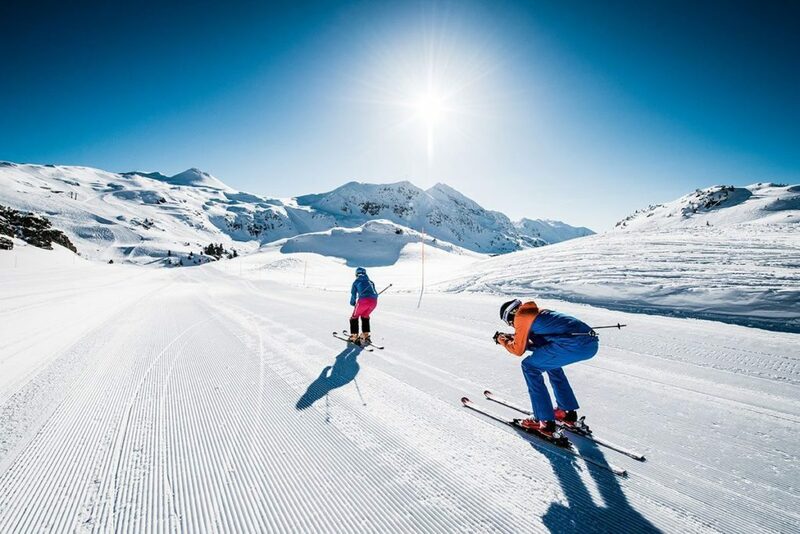 The alpine ski area in Obertauern offers you over 100 kilometers of pistes at elevations ranging from 1,630 to 2,313 m above sea level. Out on the legendary Tauernrunde, you will circumnavigate the town with the help of lifts and pistes. That said, fans of alternative winter sports find just what they are looking for in Obertauern as well: sledding, cross-country skiing, biathlon, snowshoeing, sleigh rides and more. Weather reports and webcams will help you plan your daily activities. Enjoy your winter & skiing holidays in Obertauern – whether you plan to ski, or simply to kick back and relax.